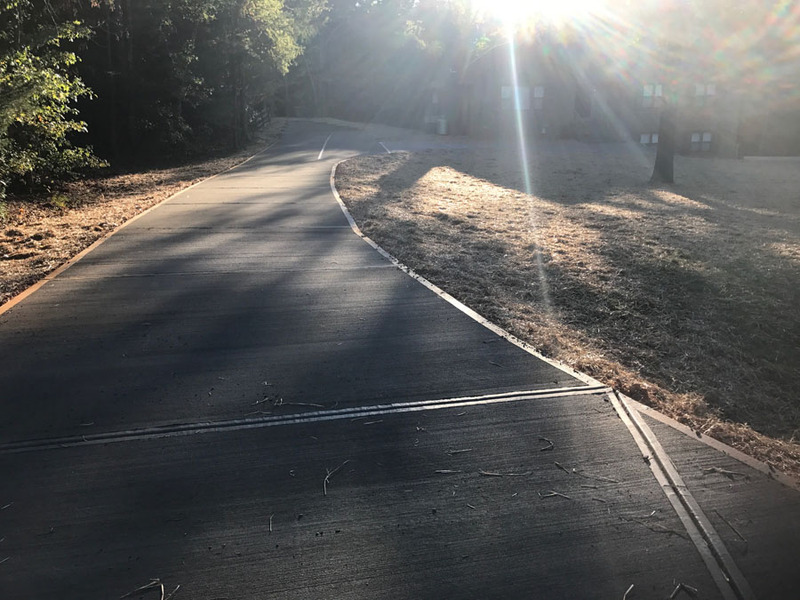 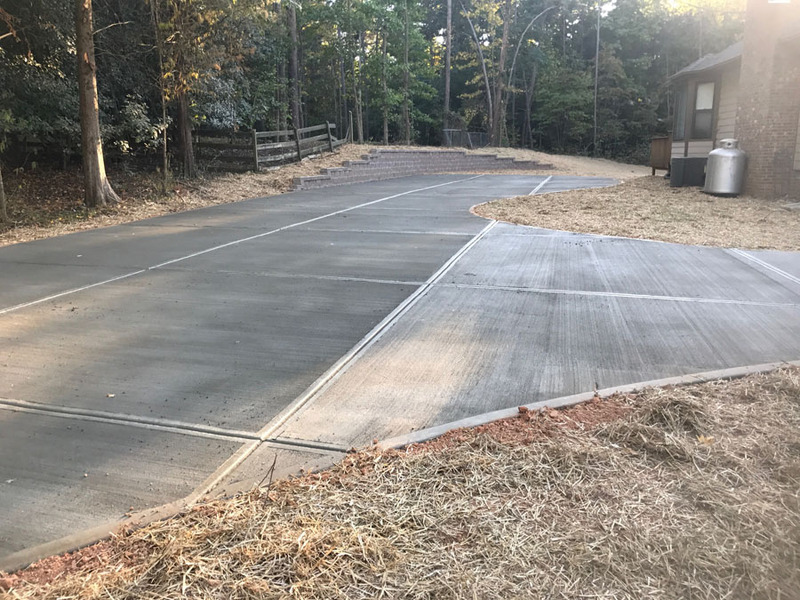 Peterson Grading & Excavation, Inc. provides the highest grade concrete, stone and asphalt when installing driveways for residential and commercial customers. 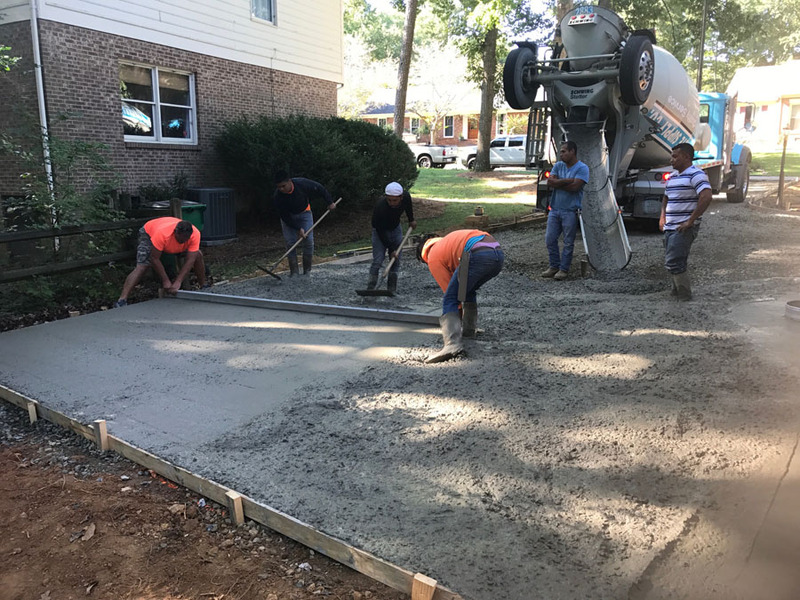 We provide personal attention to each driveway removal and installation or parking lot renovation. 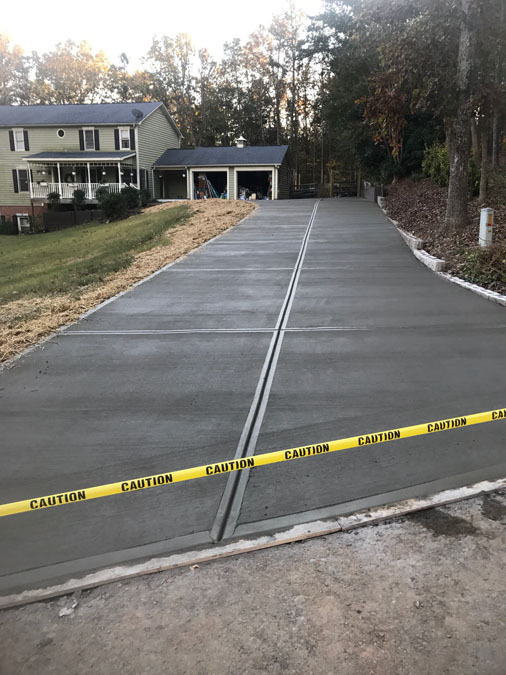 Our dependable and professional quality workmanship goes untouched. 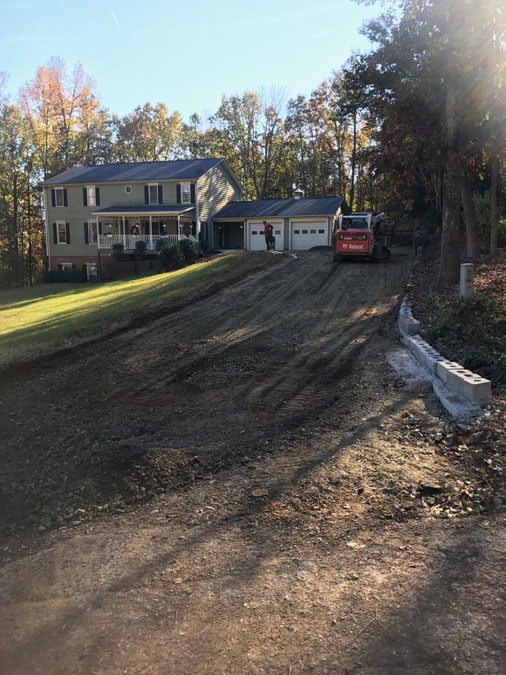 Peterson Grading & Excavation, Inc. reputation has been earned by providing customer satisfaction and quality work at a minimum budget. 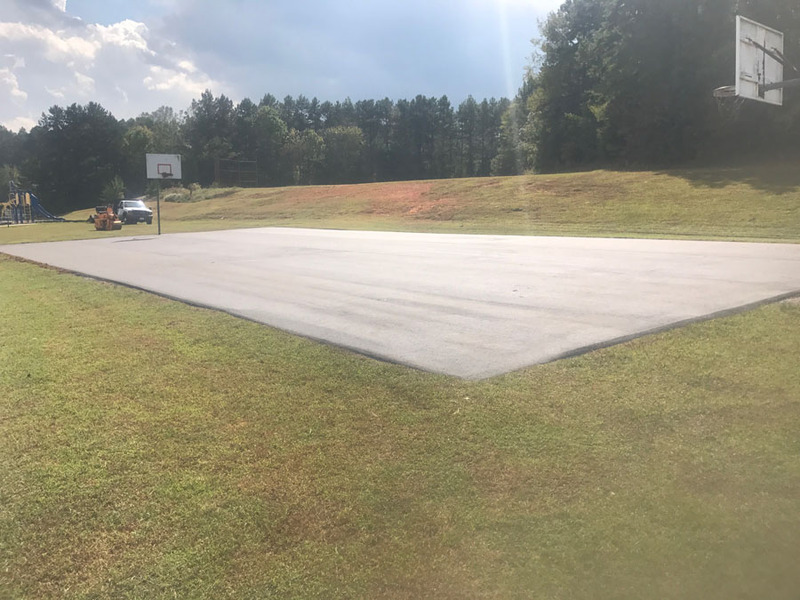 Peterson Grading & Excavation, Inc. provides companies with parking lot expansions and renovations with concrete, stone and asphalt. 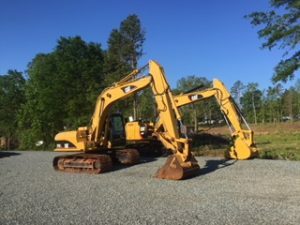 We offer our expertise to support and deliver the customer with high quality services personalized for their unique needs. 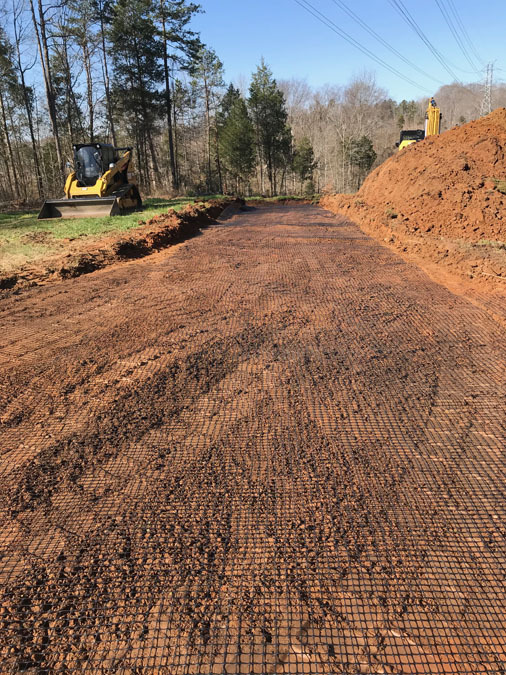 Our knowledge of grading and drainage solutions offers an unprecedented quality of workmanship aimed at parking lot expansions and renovations. 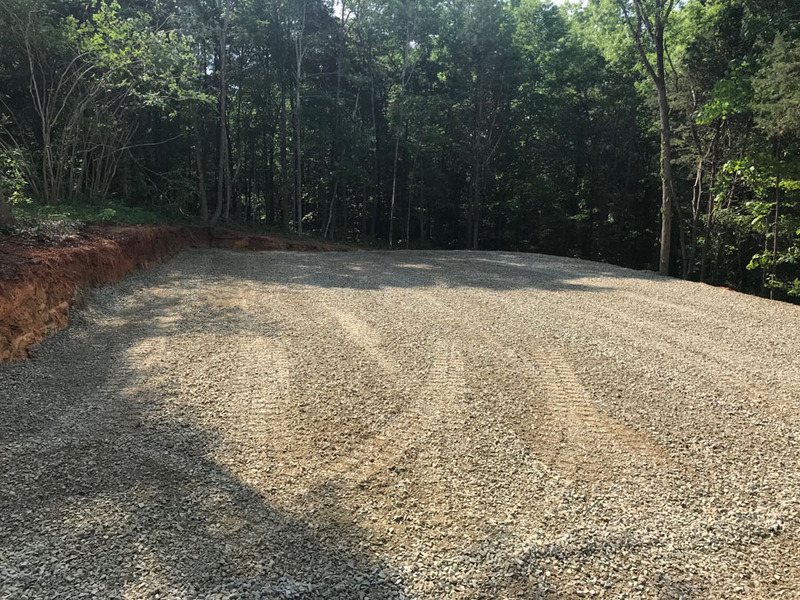 Peterson Grading & Excavation, Inc. operates solely by providing customer satisfaction and successful completion of your parking lot project at a minimum expense.